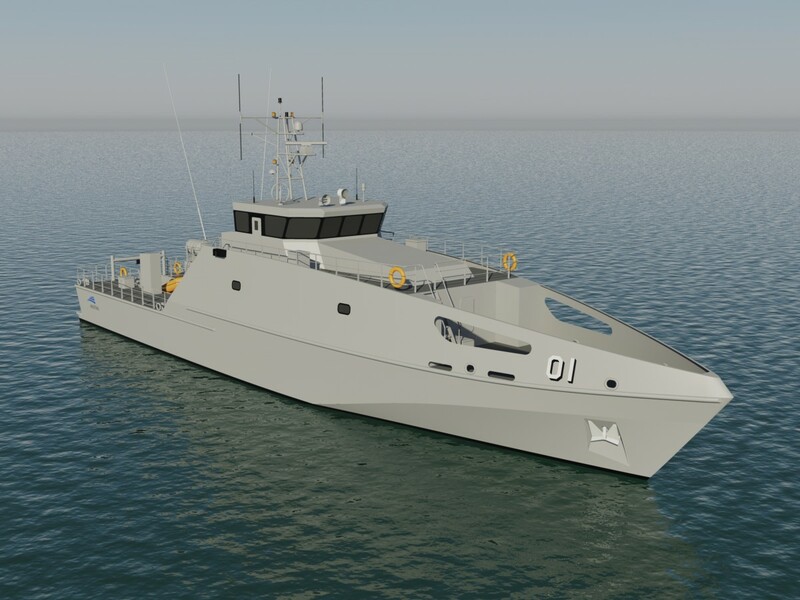 Austal has received an order to build two Guardian Class Pacific patrol boats for Timor-Leste, the newest member of Australia’s Pacific Maritime Security Program that aims to enhance practical maritime security cooperation across the South Pacific. The agreement will grow Austal’s order book for the boats to 21 from the 19 it has already committed to deliver under a $305 million deal signed early last year. The order was announced at this year’s Asia Pacific conference in Perth that was attended by Australian Prime Minister Malcolm Turnbull and his Timor-Leste counterpart Mari Alkatiri. “The PPB program is intended to aid regional security in the South Pacific by helping to secure the Timor-Leste maritime border and represents an example of defence diplomacy fostering close relations between countries in the Asia-Pacific,” Austal CEO David Singleton said. He said the Guardian Class patrol boat project at Austal is supporting 200 direct jobs and a further 200 indirect jobs in the broader industry, in addition to several hundred more jobs supported by a large commercial export ship currently being built in the Henderson yard. “We are working on other export opportunities for the Guardian Class patrol boat thereby helping Australia sustain its sovereign naval shipbuilding industry which has already delivered over 40 Patrol Boats to international customers,” Mr Singleton concluded. Austal, which has separately partnered with Fassmer of Germany for the Commonwealth of Australia’s $3.5 Billion Offshore Patrol Vessel program, is also in contention for the build of the $35 Billion Future Frigate Program with its partner ASC.